A mesmerising and spellbinding celestial light show that has fascinated humankind for millennia; The Aurora Borealis is surely Mother Nature’s greatest spectacle. 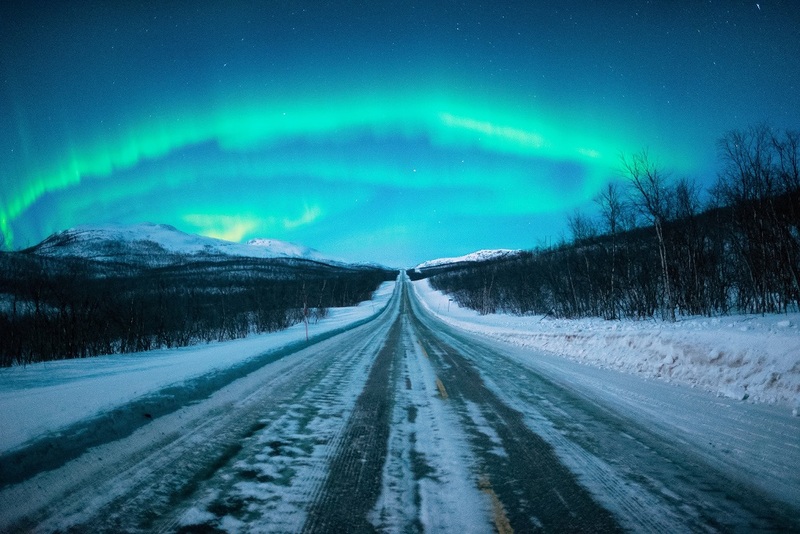 This section explains everything you need to know about the Northern Lights. How likely am I to see the Northern Lights? What is the Solar Maximum? How do the Northern Lights appear? Are the Northern Lights Going to Disappear? The Aurora Zone is THE original Northern Lights holiday company. We have built up an extensive range of trusted and knowledgeable Aurora guides, photographers and experts throughout Northern Scandinavia and combined with our 6-point Aurora hunting plan, we are quite simply your best chance for seeing the Northern Lights. Get the First Glance at Brand New Nangu! Friday, 22 September 2017 Be the first to comment! We have big news here at The Aurora Zone and we couldn’t wait a moment longer to share it with you. 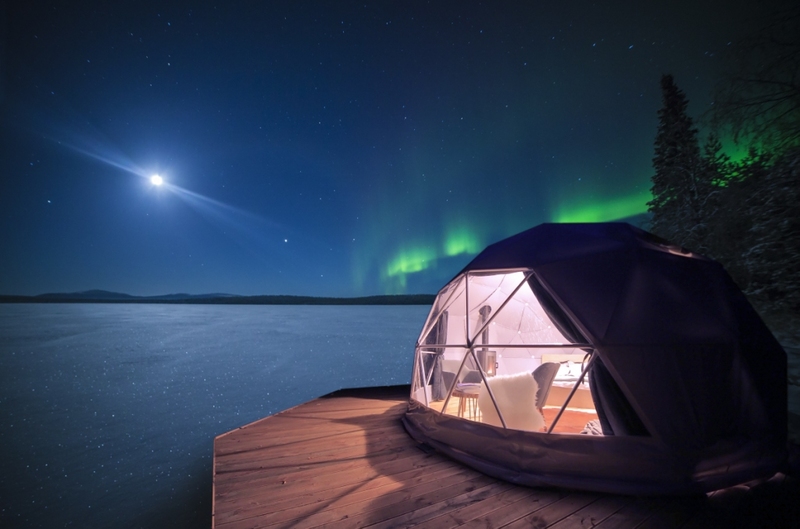 Our good friends Mari and Jouko, two of our longest-standing suppliers, have announced the launch of their brand new wilderness boutique Hotel Nangu, located on the tranquil shores of Lake Inari. We love it when our suppliers come to visit us regardless of the occasion. So when, while we were dining and enjoying an evening with Mari and Sinnika from Nellim and they described in detail this stunning new hotel in one of our favourite destinations, I am sure you can imagine our elation. Not only this, but it will be opening its doors ready for the coming season! Tuesday, 22 August 2017 Be the first to comment! Autumn is coming and we just can’t wait to see a new season of the Northern Lights! Why are we so excited about autumnal Northern Lights? Here are five good reasons! Ah, how we love travel on Instagram! We look, get wanderlust and then next thing you know it’s added to your travel bucket list. 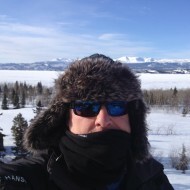 With the Northern Lights and Arctic landscapes, however, it’s another ball game completely. Have you heard of 'Betwixmas'? Tuesday, 27 June 2017 Be the first to comment! That period between Christmas Day and New Year’s Eve, Betwixmas if you like, must be the most neglected of the year. It’s a dead zone during which you know you should be doing something useful but simply can’t be bothered. Friday, 23 June 2017 Be the first to comment! Your first experience with the Northern Lights is something truly unforgettable. Where you were, who you were with, and how you felt at that exact moment stays with you for a lifetime. 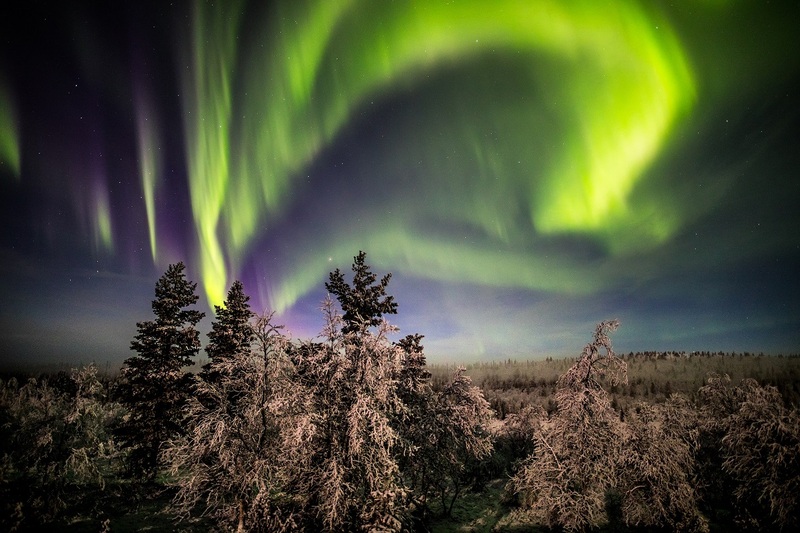 Here’s our Aurora Zone Experts first experiences of seeing the glorious Northern Lights. Monday, 08 May 2017 Be the first to comment! Tranquil Torassieppi in spring was everything it promised to be; a picturesque smattering of colourfully painted cabins scattered amongst a delightful woodland setting at the edge of a wide, deep-frozen lake. Here perched my "glamping" accommodation; an Aurora Dome, a kind of luxury man-made snow globe where I would be cocooned for the night. Friday, 31 March 2017 Be the first to comment! Here at The Aurora Zone we’ve seen something of a change in recent weeks. 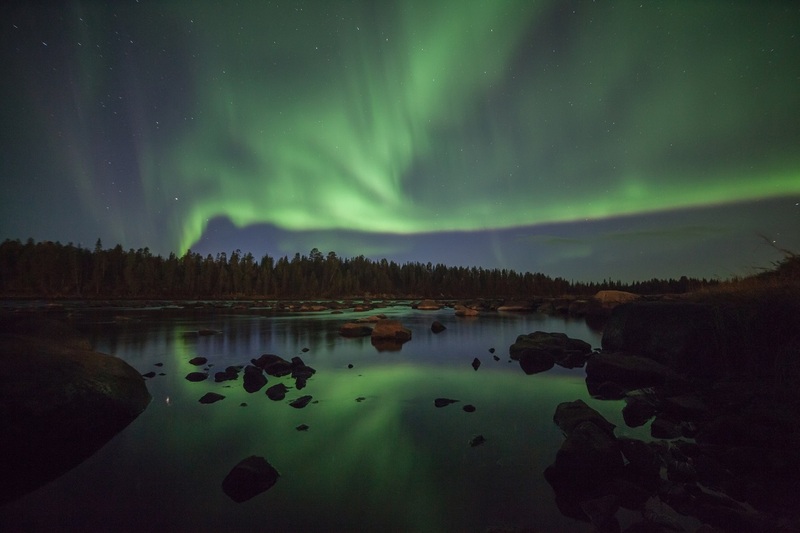 Naturally, as holiday providers and Northern Lights enthusiasts, we spend a lot of time travelling to the likes of Finland, Sweden and Norway in search of dark skies illuminated by dancing celestial light. Tuesday, 28 March 2017 Be the first to comment! 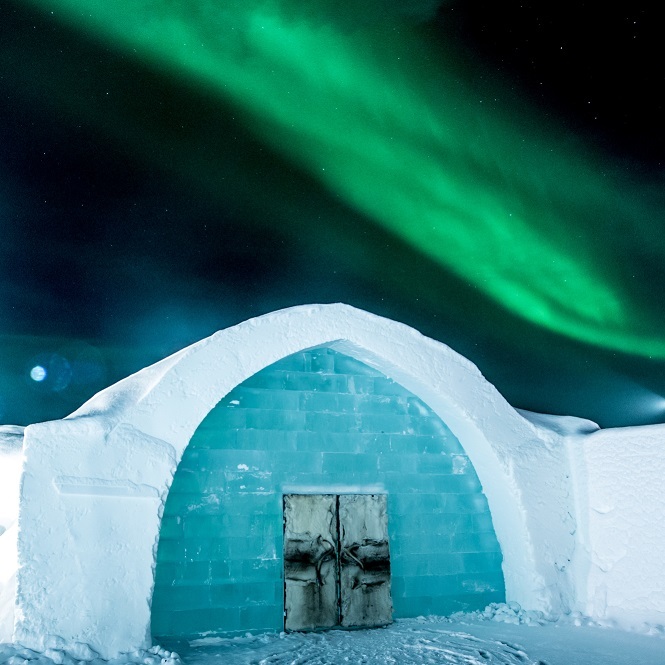 Prior to travelling to the IceHotel, it was difficult to know what to expect, for not in my wildest imagination could I envisage a hotel made from blocks of Ice and decorated with magical sculptures. I had seen photographs of both the IceHotel and the IceHotel365 but once again nothing could prepare me for the reality of actually witnessing them for myself. After arriving, I dressed into my warm overalls and left the bus behind. 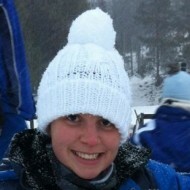 We met our guide in the reception area before she led us down snowy paths towards the hotel. As we entered into a courtyard I gazed upon the hotel for the first time and was instantly mesmerised. The structure before me was bathed in enchanting colours of white and blue and it was difficult for me to comprehend that it was rebuilt each year. Seeing the Northern Lights for the first time! Monday, 27 March 2017 Be the first to comment! 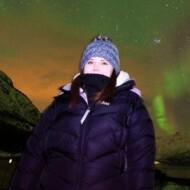 After arriving in the beautiful city of Honningsvåg, the northernmost city of Norway, I was in my element. 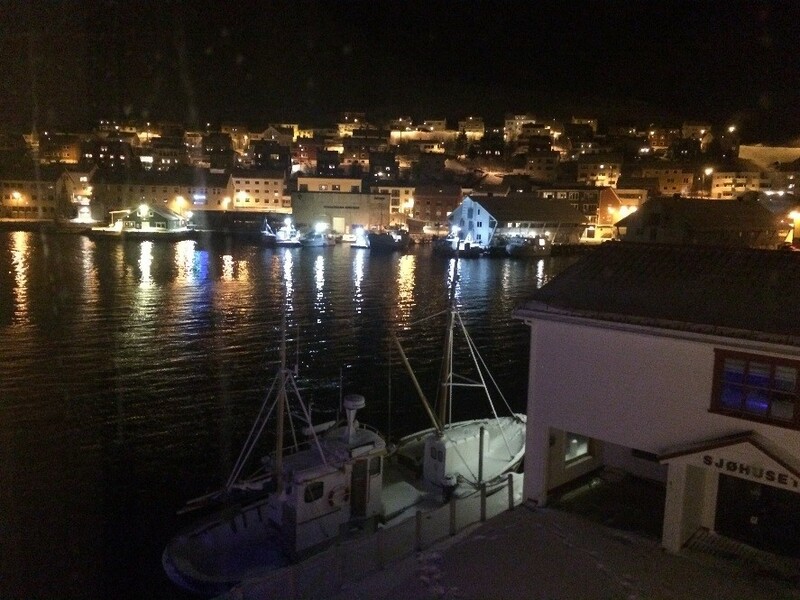 Although chances of seeing the Aurora were slim, I was happy enough to admire the stunning view from my window of the harbour scattered with lights reflecting from the water and lined with fishing boats and nets ready for tomorrow’s work. The drive to this enchanting (extremely small) city, along the Norwegian coastline, made for some spectacular views, with the sunset creating a pink tinge in the sky above the mountains, causing me to come to the conclusion that my trip wasn’t going to get much better than this. Tuesday, 14 March 2017 Be the first to comment! If I had a pound for every time I have been asked this question I would be rich beyond the dreams of avarice. If I had an exact answer, I would be rich beyond the dreams of Bill Gates, Mark Zuckerberg and Warren Buffet combined. The problem with the Aurora is that it is a natural phenomenon and regardless of whether it is September, December or March, its appearance can rarely be predicted much more than a few hours in advance. Subscribe to our email newsletter to receive weekly inspiring travel ideas and offers. The Aurora Zone was born out of our love of all things wintery. 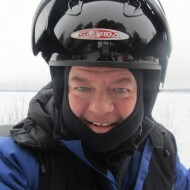 We were already regular visitors to the likes of Norway, Finland, Sweden and Iceland thanks to a fascination with winter activities such as dog sledding, snowmobiling and the Scandinavian way of life. Many of our visits coincided with sightings of the Northern Lights and The Aurora Zone was born from a desire to share Mother Nature’s greatest wonder with as many people as possible. 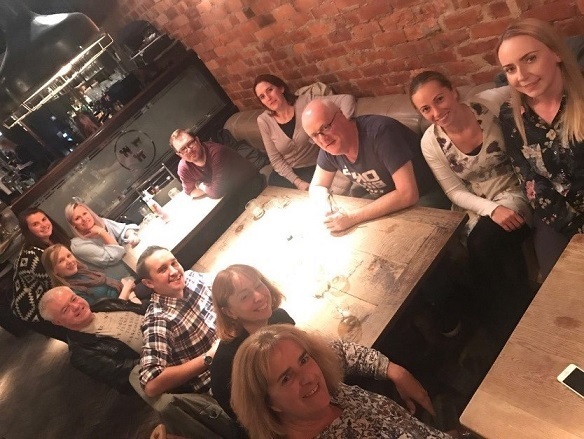 We have all been held in the Aurora’s thrall and our mission is to do our very best to ensure that our clients can experience that magical moment on their Northern Lights holiday. 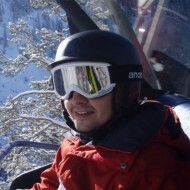 Activities Abroad is the UK's leading family activity holiday company. From Father Christmas, the Northern Lights and dog sledding in winter to white water rafting, canyoning and kayaking in summer we offer a compelling range of holidays to suit active families. Artisan Travel provides dream fulfilling holidays which marry expertise and local knowledge to provide unforgettable year-round experiences. Destinations include Scandinavia, Iceland, Greenland, Canada, Alaska, and the Mediterranean. 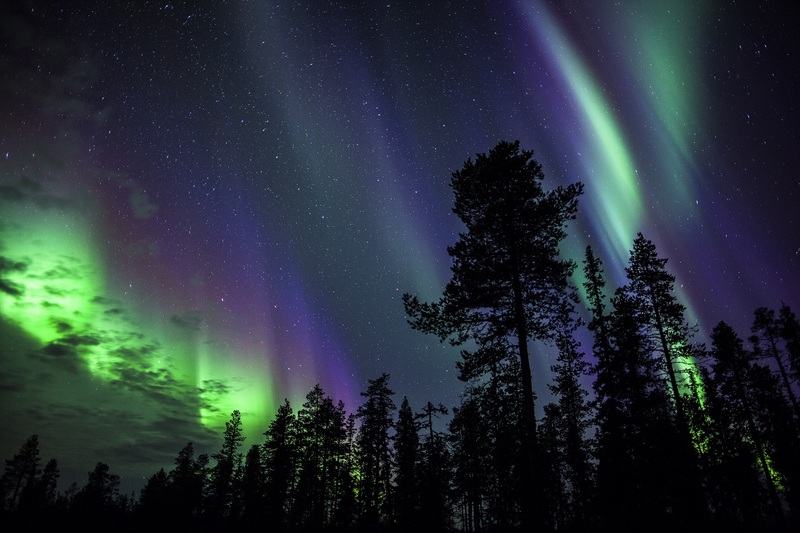 Save £100pp on selected Northern Lights holidays to Finland! Book by 11th October 2018 and save £100pp on all Finland holidays departing between 1st December – 14th December; quote code DEC100. Terms and conditions apply. 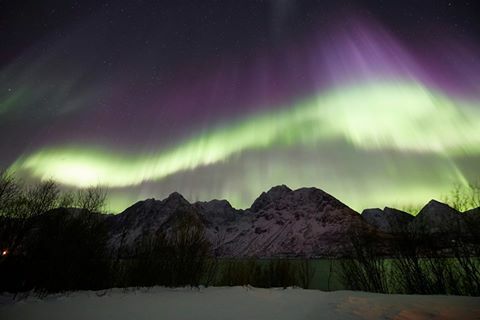 Contact the UK’s most experienced Northern Lights Experts today on 01670 785 012, it’ll be the best call you make today. You do not have any shortlisted holidays. Click the star icon on the search or holiday pages to shortlist a holiday. 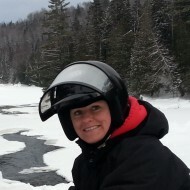 Send me your latest news and special offers.